So you’ve acquired a new application and you’ve hired a System Integrator to help you implement it. They tell you, “We don’t need no stinkin’ data model. The database is already built!” Come find out why you do need a data model, and find out how to build it. Learn about Boeing’s adventure in building data models for a 95,000 table system. (Hint: you don’t need a data model that represents the data in 95,000 tables.) Learn what goes into the decision about what form of model to build and the challenges and shortcuts for building it. 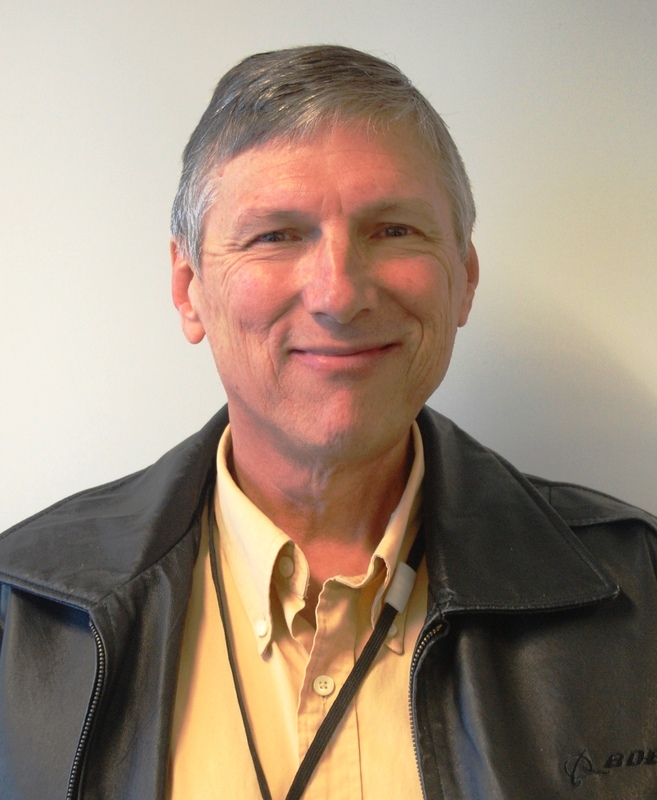 Lorin Yeaton has passed his 29th work anniversary for Boeing this summer. The last 20 years have been spent in data management disciplines, especially as a data architect for a large Oracle Integrated Operational Data Store and application, a Teradata Data Warehouse for 787 Engineering, manufacturing, quality, ERP and planning data and most recently for an SAP implementation in support of the Material Management (Spares) organization, a multi-billion dollar subset of Boeing’s business. Widowed, remarried to a wonderful labor & delivery nurse, father of 4 great kids and one undoubtedly prison-bound one, singer, actor, woodturner and owner of the cutest and easily most obnoxious dogs (Jack Russell Terrierist) in the Pacific Northwest.